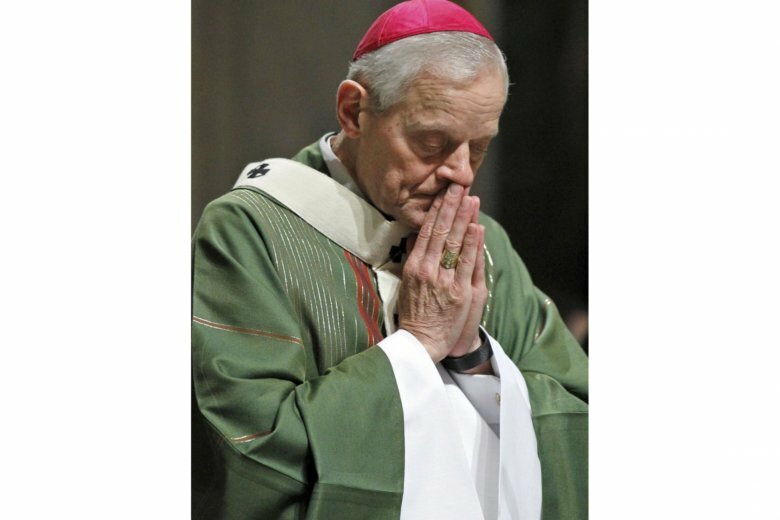 VATICAN CITY (AP) — Pope Francis sent Washington Cardinal Donald Wuerl a warm letter in accepting his resignation, praising what he said was Wuerl’s nobility and sacrifice in stepping down for the greater good of the Catholic Church. Here are excerpts of the letter, in which Francis asks Wuerl to remain on in a temporary position until his successor is found. It was issued on Francis’ letterhead, dated Oct. 12, written in Italian and signed with Francis’ typical tiny signature at the end.